Partial list of survivors from capsized boat Kim Nirvana-B in Ormoc - Balita Boss! 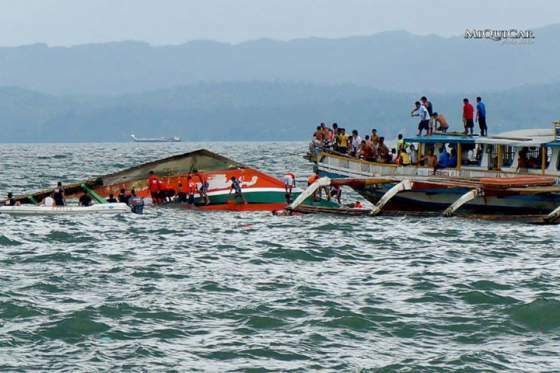 As of 5:30 pm, July 2, 2015, PRC said that 38 were dead with 118 survivors and 33 still missing from Ormoc sea tragedy. If you are looking for your relative, you may call Philippine Red Cross at (02)790-2329.